Amazon Ring Video Doorbell or Google Nest Video Doorbell? Which is the better smart video doorbell? Always be home with smart doorbells! Smart video doorbells are a great way to protect your home, and package deliveries, from porch pirates and burglars. So which video doorbell will be left standing after the bell rings when it comes to protecting your home nest. All of us always want to go with the best. You must know the two biggest names in the Smart world – Google and Amazon. 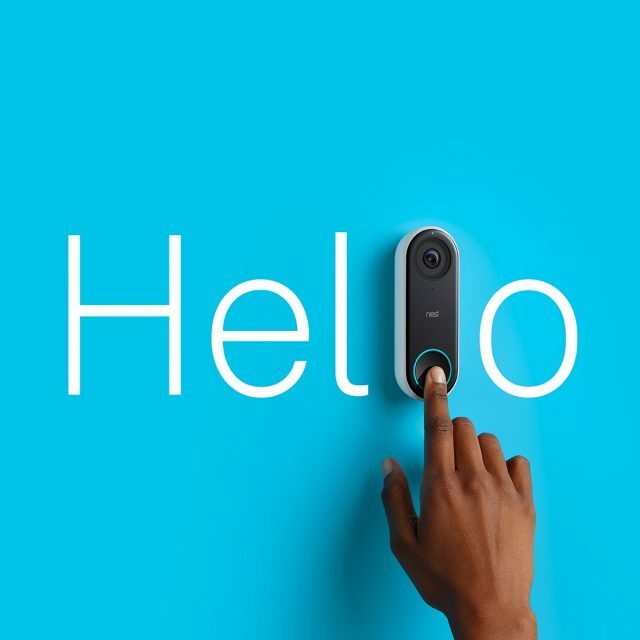 Today, we will in comparing these amazing doorbells – the Amazon Ring Video Doorbell and the Google Nest Video Doorbell. We will list out the pros and the cons for each of the devices. Amazon’s Ring Video Doorbell can easily capture images and videos with a very high quality. This ensures that whatever has been captured is clear enough. This helps in identifying those who are waiting at your doorstep. The field of view is 160-degrees which means that it can capture at wide angles. There are in-built infrared LEDs which help in capturing clear videos during the night. It also has a microphone, a speaker, built-in motion sensors with which it can detect motion in defined areas, and an interior chime. The microphone and the speaker help in two-way communication. The device can either be powered via a battery or the usual doorbell connection. The button is surrounded by a blue LED ring which lights up when the button is pressed. The chime sounds when the button is pressed and an alert is sent to your phone as well. The communication of the device is via WiFi and the setup is fairly simple. The whole device is wrapped around with a faceplate which is available in multiple colors. The app is fairly easy to operate. You can easily set up zones which have to be detected by motion. This reduces the chances of unwanted alerts. With a proper Ring Protect Plan, you have multiple options to choose on how much time you want to store the video. Though the recording is done in full HD, sometimes the video does not capture horizontally which sometimes may be an issue. The device, however, is compatible with IFTTT technology and can be used to work out a set algorithm based on the input. You can also talk to the person at your doorstep in real time which is an added advantage. The device can also be controlled with voice via Amazon Alexa. 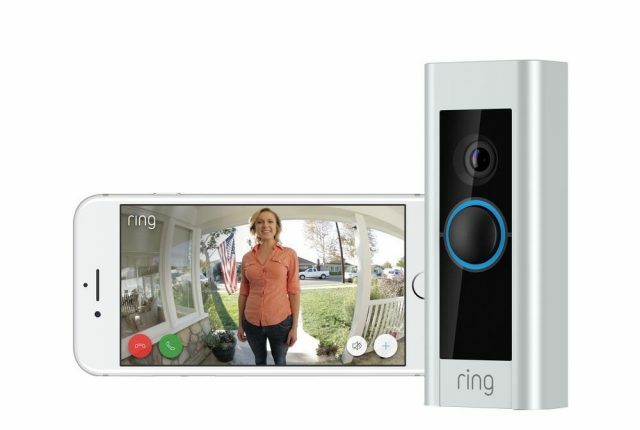 Get Your Ring Video Doorbell Now! Is Nest’s Hello Doorbell The Smartest Video Doorbell Around? Don’t go by the size of this device – you will be stunned by the number of features it has. It has the capability of recording videos in HD with a 4:3 aspect ratio to ensure that you get enough coverage both horizontally and vertically. This is combined with a 160-degree field of view. Setting up the device can be a bit of a hassle and might require you to get a Nest Professional to come to your place and install the device for you. You will also need to get the wiring done properly so that the chime can be activated when the doorbell is pressed. In case you do not have a chime, you will need to purchase one. 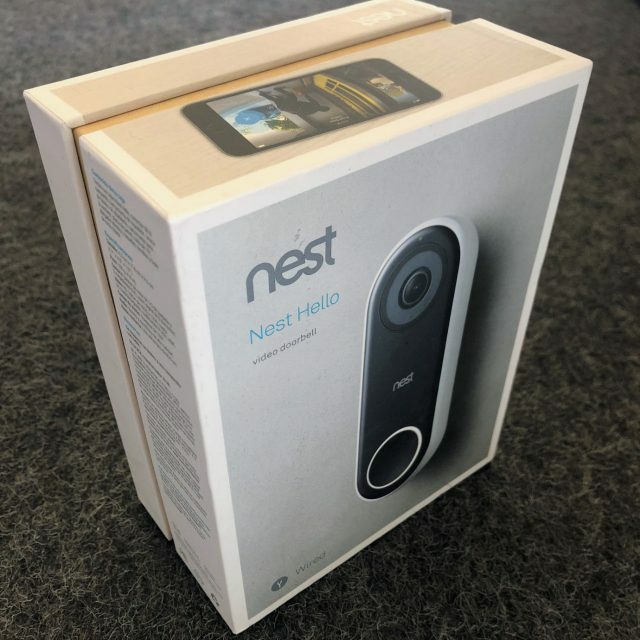 Once the Nest Hello Video Doorbell set up is completed, you will need to download the Nest app and set up the account in case you do not have one. If you already have an account, then you can just simply add the Hello device on to the list of devices you already have. The setting up of the device completes in a jiffy and is fairly simple. With the Nest subscription, you can utilize the device to its maximum, depending on the plan you choose. You also get an option of storing up to 30 days of continuous video. You can also set up known faces so that you get alerts of who is at the door. Motion and sound alerts can also be similarly be set up on the application. In some cases, when you are not in a position to talk to the person on the door, you can easily ask Nest to play out the prerecorded response. Get Your Google’s Nest Hello Video Doorbell Now! So, what’s the decision? 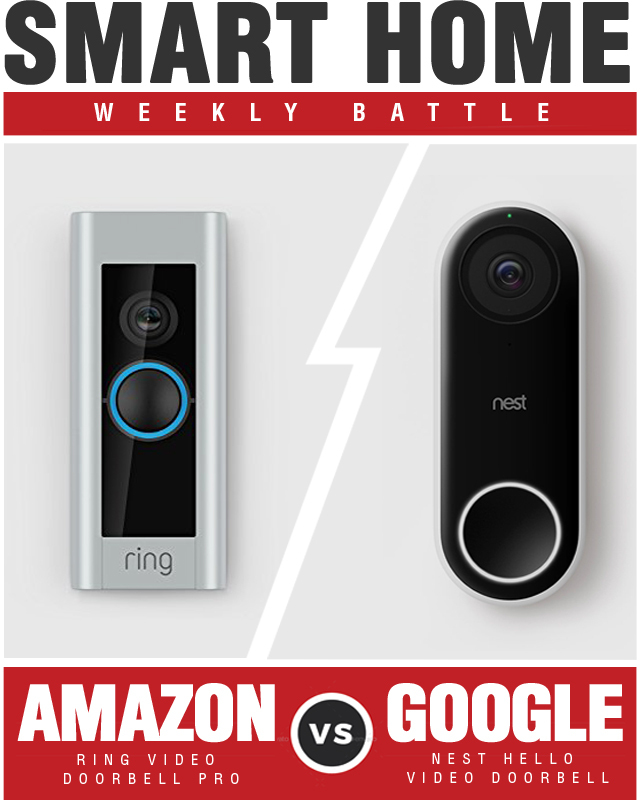 Who won the smart home battle between the Ring Video Doorbell and Nest Video Doorbell? Amazon recently rolled out a whole new line of smart products, as well as updating some of their most popular items such as the Echo Dot and Echo Show. They appear to want to control their own “smart world”. 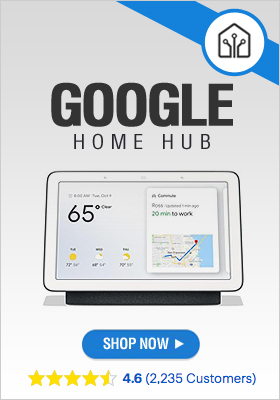 Whereas, Google just released their Google Home Hub and looks to allow other brands to develop the best smart products to include in their own smart eco-system. 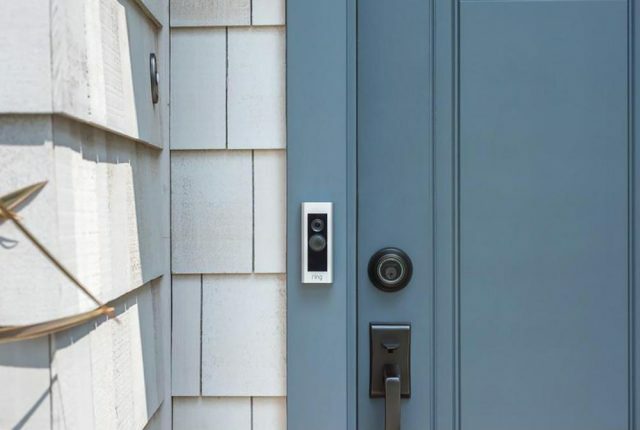 With that being said, both of these video doorbells are amazing home security products that offer largely the same features. 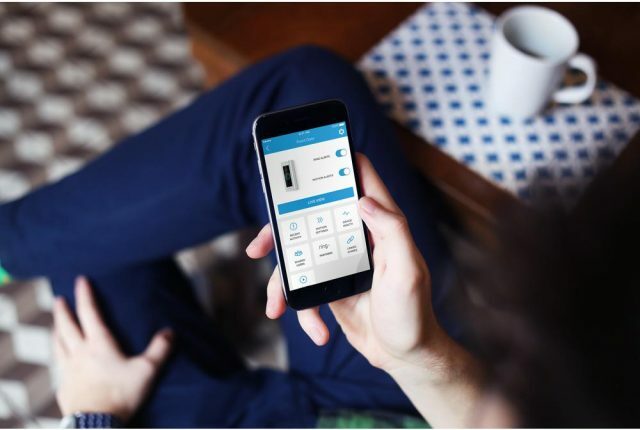 Because they are both now owned by two of the biggest players in the smart home world you shouldn’t encounter many issues when combining them with other established smart home brands. For this smart home battle we will put the decision into your hands. Are you Amazon or Google loyal? Or does it not matter to you that much?